The retail sector has been stagnant and most people are blaming AMAZON. A closer look is really required rather than the typical superficial analysis. Today, online sales represent only 8.5% of total retail sales. Amazon comes in at $80 billion in sales, but this merely amounts to just 1.5% of total U.S. retail sales, since 2016 total retail sales were around $5.5 trillion while healthcare costs to the public is now $3.3 trillion or 60% of total retail sales that is the core of the economy. 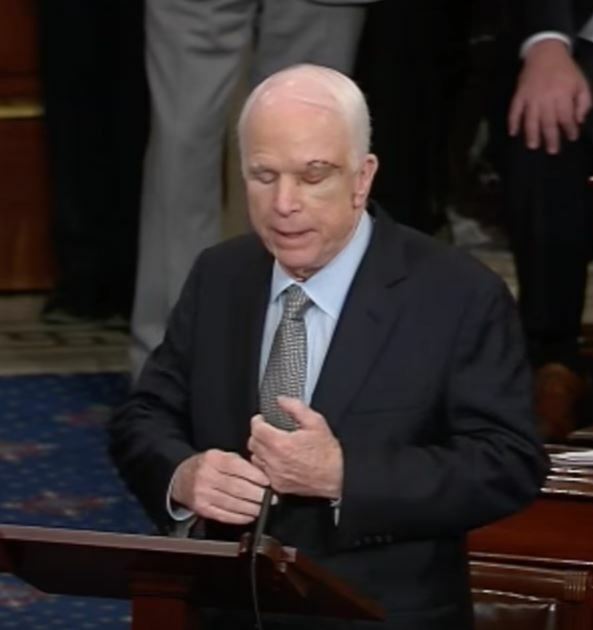 What John McCain did to kill the repeal of Obamacare is devastating to the economy. The Democrats refuse to review what they have done and cannot see past their ego that Obamacare is destroy the economy. The health-care inflation is the greatest rising cost to everyone and the proliferation of high-deductible plans has devastated Millennials. Some are paying $300 a month yet have $3,000 deductibles. In effect, the cost of health-care has been one huge fraud that is enriching the insurance companies who are major contributors to the Democrats. 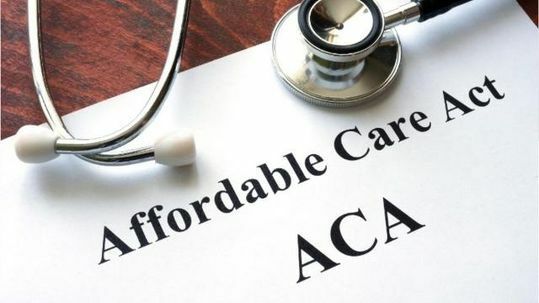 Obamacare has drastically increased consumer direct health-care costs and further chipped away at discretionary dollars far more than AMAZON. Health-care spending in the U.S. is $3.3 trillion, and even a 3% rise in costs would be close to $100 billion. With total retail sales at $5.5 trillion, heath-care now consumes 60% of retail sales and it is retail sales that are the backbone of the US economy that is holding up the entire world economy. What John McCain has done is far worse than anyone in the media is even contemplating. While politics just basks in the corruption and the Democrats will not review what they have done, from 2018 to 2021, the future is looking darker and darker. Heath-care is single-handedly destroying the entire world economy.